Many companies today emphasize their focus on delivering positive customer experiences. And a key part of delivering good CX is making it easy for customers to work with you. Some refer to this as reducing customer friction. First contact resolution is a good metric for gauging the extent to which an organization is easy to do business with. 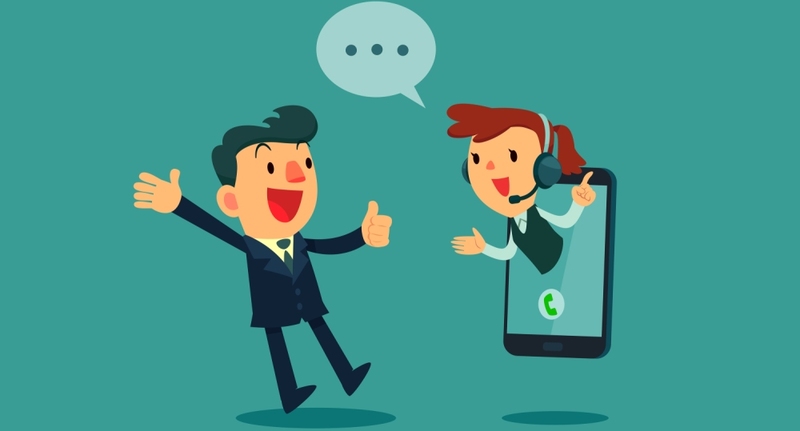 It measures whether, and to what extent, call center agents or other customer-facing members of the team resolve customer issues in the customer’s first interaction with the business. Indeed, FCR has long been a key performance indicator. And with the relatively new focus on CX, the importance of FCR is growing even more important. However, as DMG Consulting noted in a March 2017 paper sponsored by ZOOM International, measuring and ensuring FCR has become more complex in multichannel world. The paper, titled “FCR in an Omni-Channel World”, notes a few scenarios that demonstrate that complexity. In some cases, customers may indicate that their issue has been addressed. But those customers may then reache out again after they realize there’s more to be done. Also, some customers wait weeks to touch based a second time, which can make the interactions appear unrelated. So can when customers revisit a problem but without mentioning their earlier interaction(s) on that issue. Of course, there’s also the possibility that the business doesn’t do what it promises the customer it will do to resolve the problem, so the customer has to circle back.